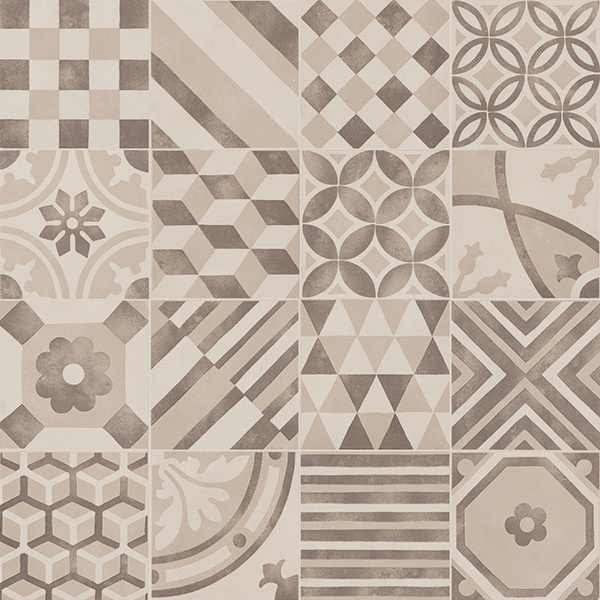 Block tiles offer geometric variety with an emphasis on imperfections and unpredictability. These tiles can adapt effectively to different styles and tastes to create rich and pleasing look. 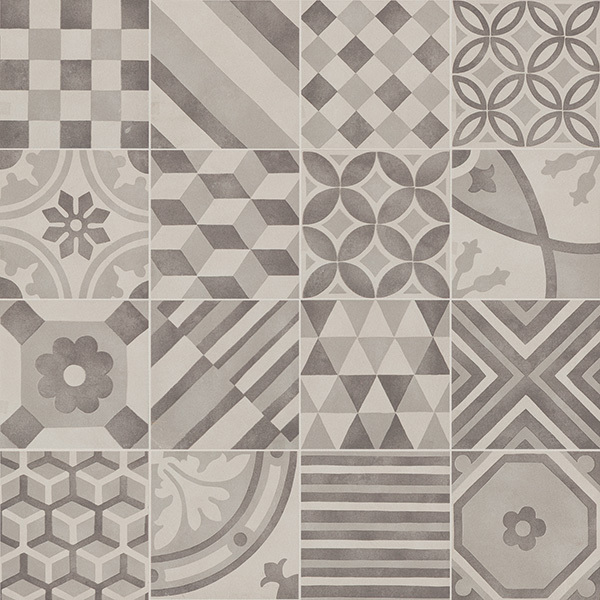 Available in 6″ x 6″ tiles in two colours, the Block Collection is a great choice for kitchens, bathrooms and foyers.